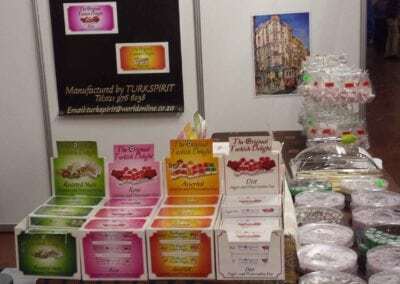 Turkspirit has been a manufacturer of Original Turkish delight since 2007 in Cape Town. 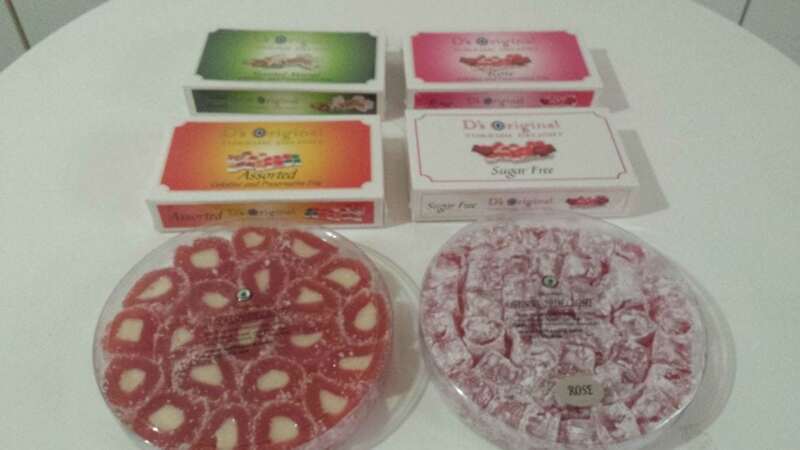 All products are gelatine and preservative free. 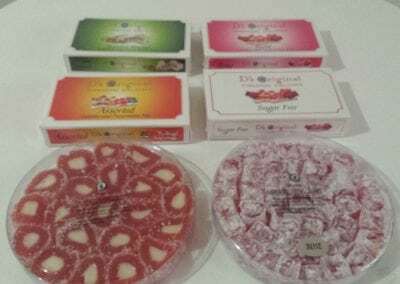 They are also vegan and hallal. 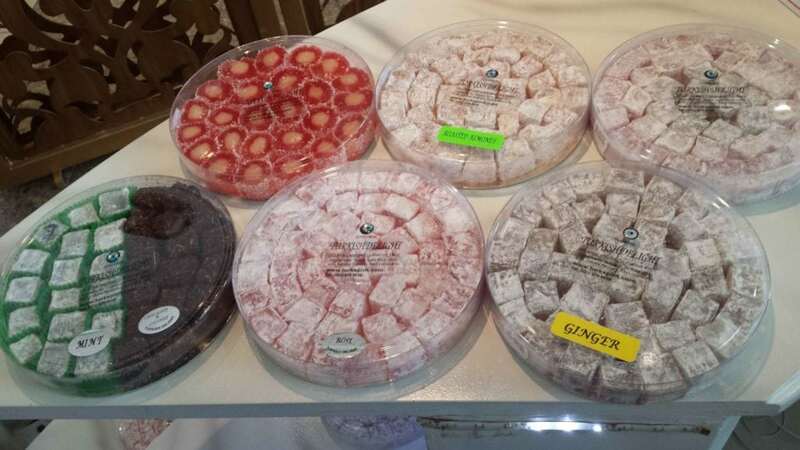 All our Turkish delight is manufactured according to genuine Turkish recipes. 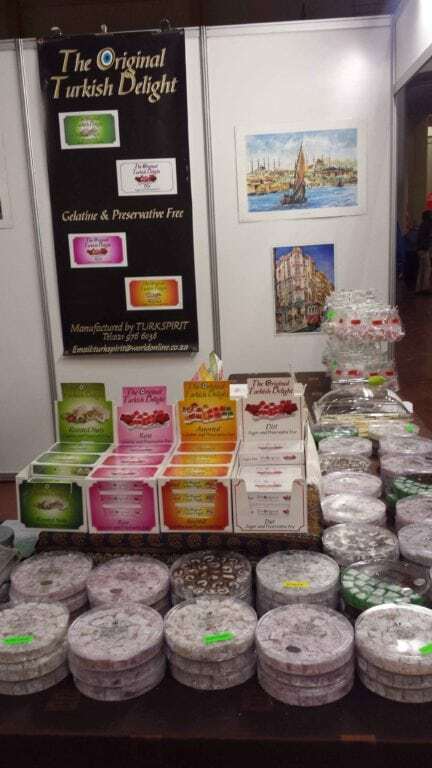 Sugar free Turkish delight and delicious Turkish coffee is also available. 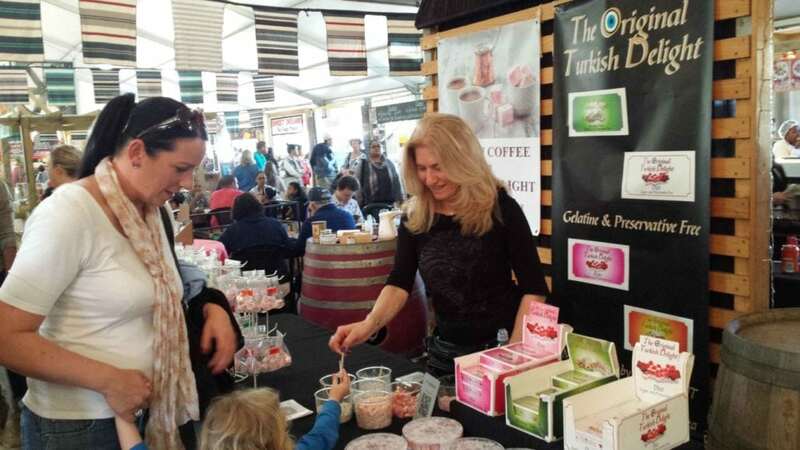 Our brand D’s Original is very popular at SA markets and we have free tasting at Root 44 market. 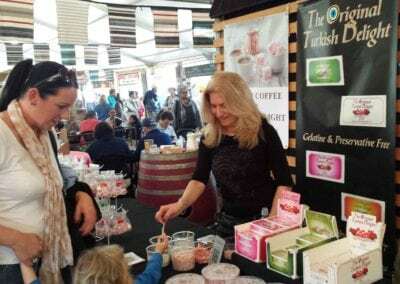 We recently have Turkspirit Cafe at Stellenbosh and all other Turkish delicacies are also available. 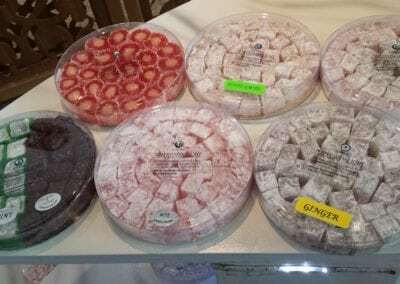 Please visit us at ROOT44 for an authentic Turkish experience.